IKEA’s Smart Lighting range will soon support Apple’s HomeKit, Amazon Alexa and Google Assistant, the company has announced in a press release. The Swedish home store plans to add the functionality to its TRADFRI smart lighting system, which was released in April this year (via MacRumors). “We think that smart home technology should be accessible for everybody. That is why we will continue to make our products work with others on the market,” said Jeanette Skjelmose, Business Area Manager for Lighting and IKEA Home Smart. 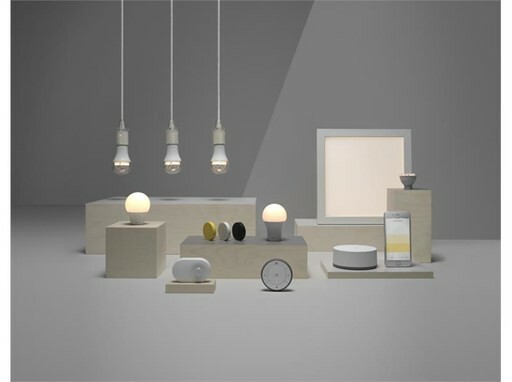 IKEA says it sees a great potential in the smart home business, which is why it will be be introducing more connected products soon, enabling people to build onto their smart home solution. And this summer and autumn, it will also be possible for people to interact with their smart lighting using Amazon Alexa or Google Assistant and to set up and adjust their lighting using Apple’s Home app, as well as have them work seamlessly together with other HomeKit, Google Assistant and Amazon Alexa enabled accessories such as thermostats, door locks, sensors, ceiling fans, shades and more. 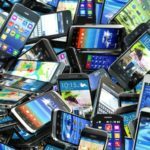 IKEA entered the smart home market in 2015 with the launch of wireless charging products for mobile phones, before releasing its own plug and play smart lighting system in 2017.